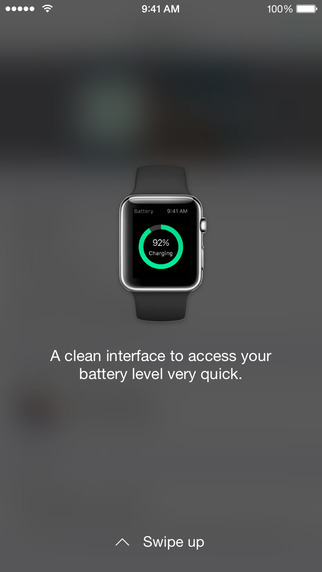 PhoneBattery is a simple way to check your phone's battery life on your Apple Watch. Why? 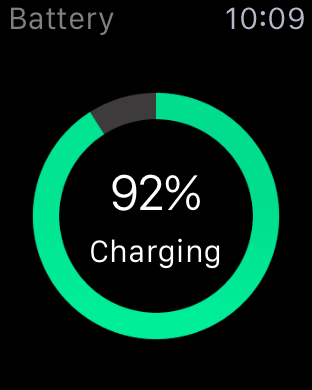 Well, it is incredibly useful to know how much battery is left without taking your phone out of your pocket for such a simple task. Let's say you're working out and your phone is somewhere in your pocket and you don't want to take it out. That's where PhoneBattery can help you! 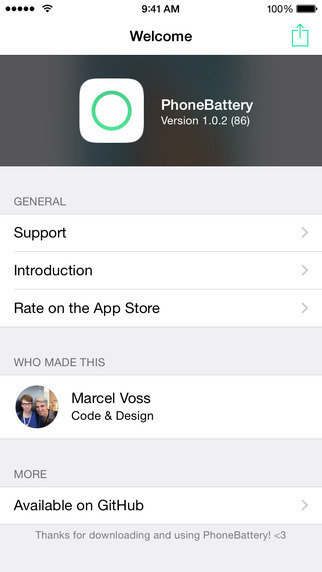 Let your iPhone in your pocket and check your battery level on your Apple Watch. It couldn't be any easier.